Guardian Health Service, LLC serves all stakeholders in the patient care process. The Guardian platform's combination of analytics and master patient record (consolidated information from all caregivers) enables the patient care team to make more informed decisions and reduce overall cost of care. Integrating data from all stakeholders in patient care provides you with a master patient record to facilitate care. Providing the ability for everyone on the patient care team to communicate and reduce the risk of miscommunication. ALL registry eligible MIPS Quality Measures, Advancing Care Information, and Improvement Activity Measures. 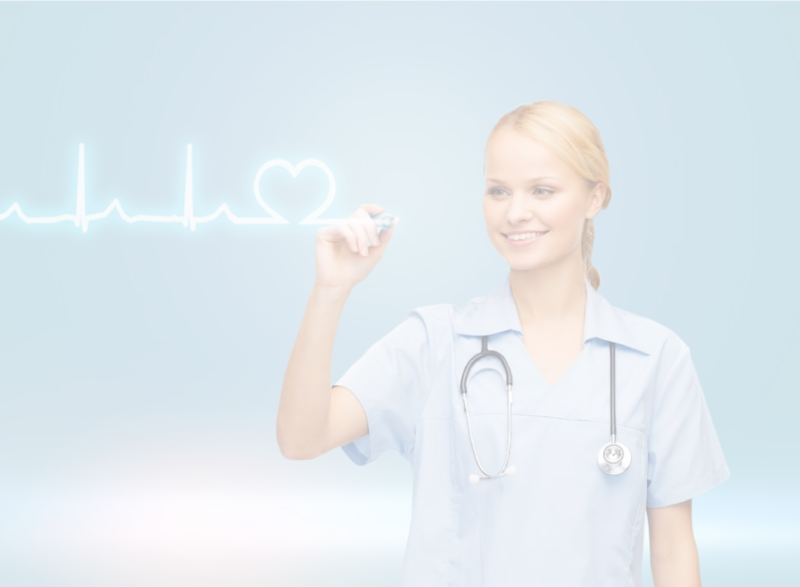 Guardian Health Service, LLC provides a comprehensive healthcare data integration platform. 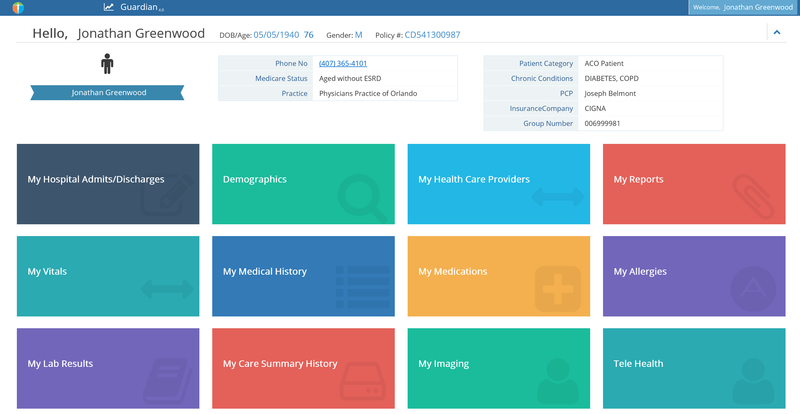 Guardian's modules are able to load data from multiple sources and present them in the patient's master chart. The Guardian platform is perfectly suited to provide software support to all ACO participants. The modules have been created to provide a single solution for ACO needs. The Guardian Analytics module provides metrics on key parameters. Utilization reports exist for: High Cost Patients, High Risk Patients, Utilization by Facility, Care Gaps and more. 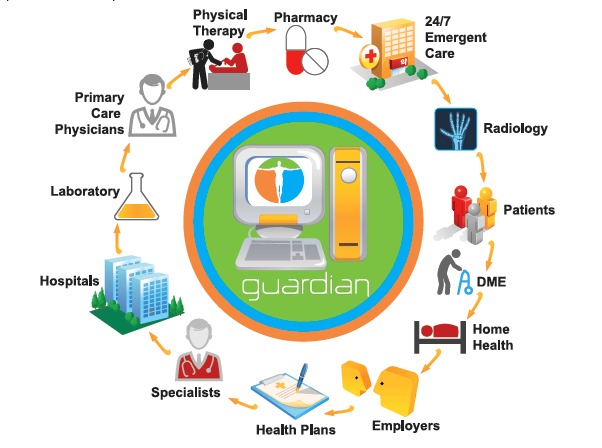 The Guardian platform provides a patient portal allowing patients to retrieve and maintain their data. 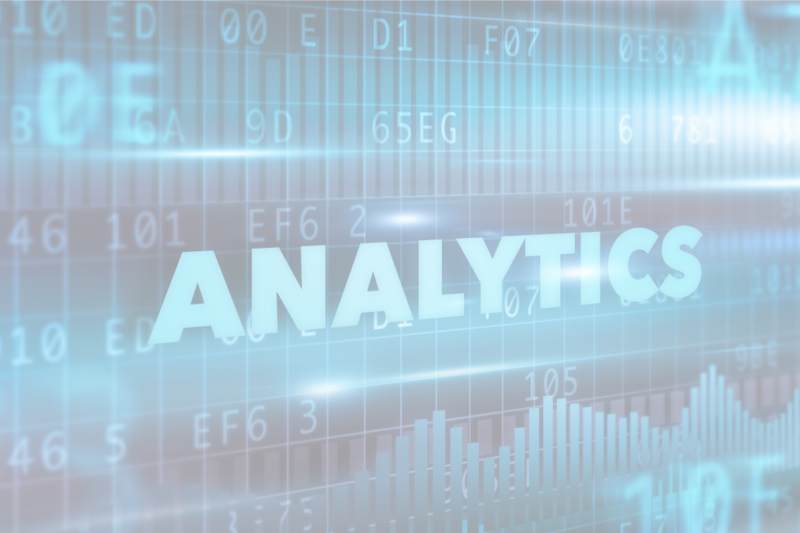 The Guardian system calculates a Risk Profile using its Analytics Module and the data from the Clinical Integrations module. The HRA module provides an interactive multi-domain health risk assessment and aggregate high risk scoring. AWV Module enables providers to conduct an IPPE and subsequent AWV per CMS guidelines. Guardian is now a qualified registry with tools for validating and submitting all registry eligible MIPS Quality measures. Guardian Care Management module provides the tools to create and manage care plans for the patient population. 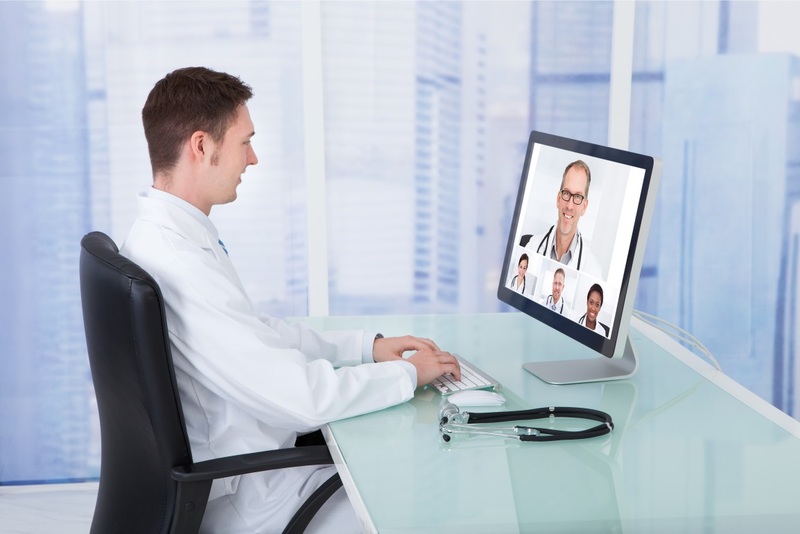 The Guardian Telemedicine module provides the ability to initiate a video conference between all persons involved in the care of the patient: PCP, Specialists, Care Managers and patients. 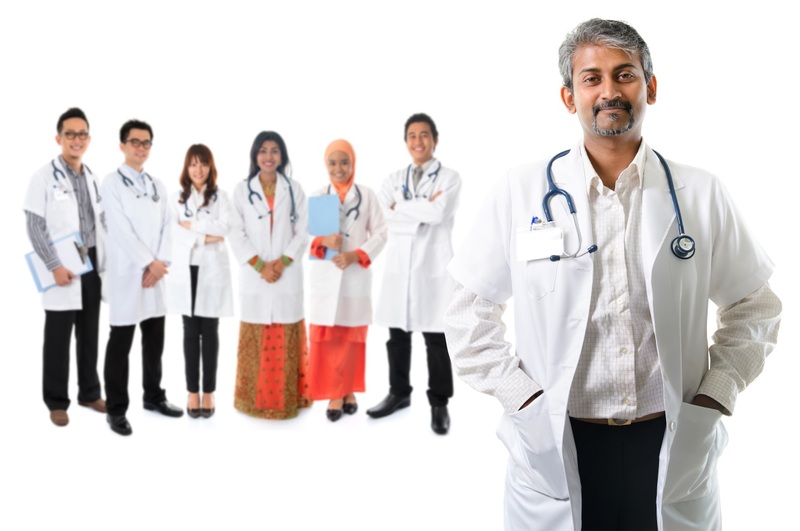 Guardian Connect provides a cost effective and unified mobile based platform for highly efficient, auditable, and secure HIPPA compliant mobile communication among healthcare personal across health care setting and device platforms. Industry standards for data exchange are being used including but not limited to: HL7, EMR CCDA data, PACS DICOM images, CMS CCLF files, EDI X12, proprietary claims data and ADT Feeds. 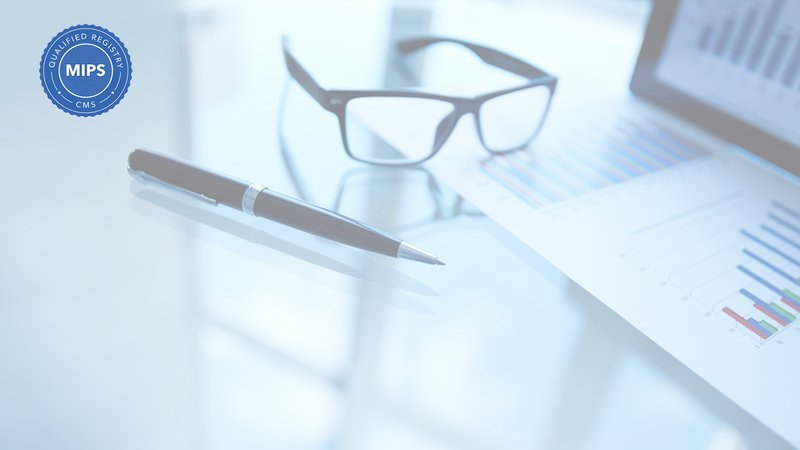 Guardian Platform provides a comprehensive suite of healthcare modules for all of your ACO information management needs. Transformation through integration: data becomes information. 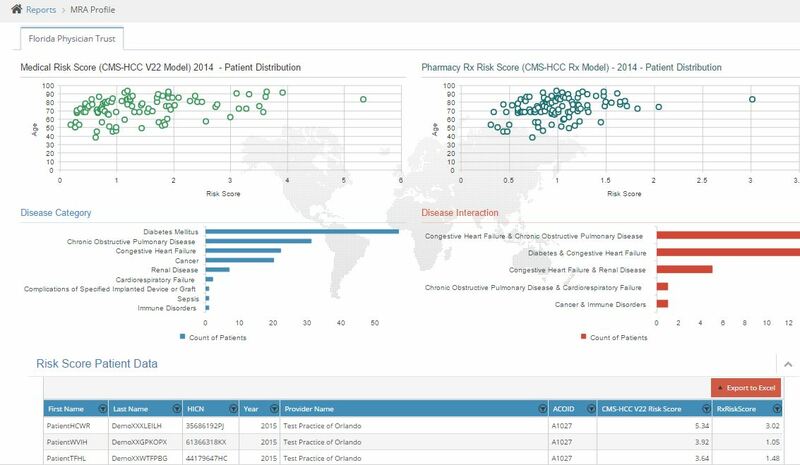 Capitalizing on the data warehouse maintained through our Clinical Integration module, a variety of charts and reports have been created to summarize and detail practice interactions. The Guardian data warehouse enables the system to quickly provide key performance metrics against any group of entities. Backend processes run on a real time and daily/monthly basis to ensure that the appropriate data is available at the ACO, Health Plan, Practice and Patient Level. 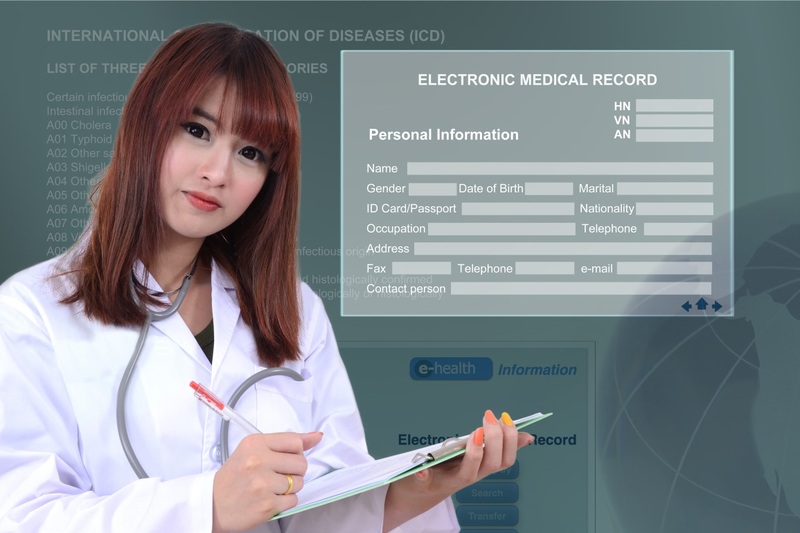 Patients can access and maintain their own information. Track their medications, problems, list of providers, Advanced Directives and communicate with the Guardian Telemedicine module. By tracking diagnosis codes across providers Guardian creates a comprehensive Medical Risk Profile. For Medicare patients, the system uses CMS-HCC models to calculate that risk. Details about how the score was calculated (Diagnosis Codes, HCCs and relative factors) are displayed to the provider. The HRA module provides an interactive multi-domain health risk assessment and aggregate risk scoring. The Annual Wellness Visit module enables providers to conduct an IPPE and subsequent AWV per CMS guidelines. 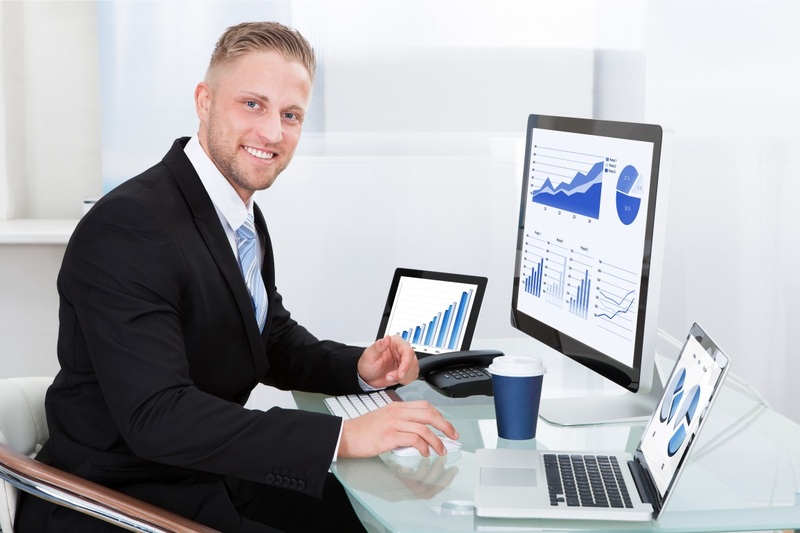 The provider portal provides access to the Dashboard summarizing the provider's data. It also provides access to all of the Guardian modules. Each provider can assign an admin and control access to the Guardian system. Create and manage care plans. Template care plans exist for the more pervasive chronic conditions. Tasks and their status can be recorded and tracked. Alerts and reminders can be tied to both tasks and outcomes. Increasing collaboration and decreasing the risk of miscommunication. 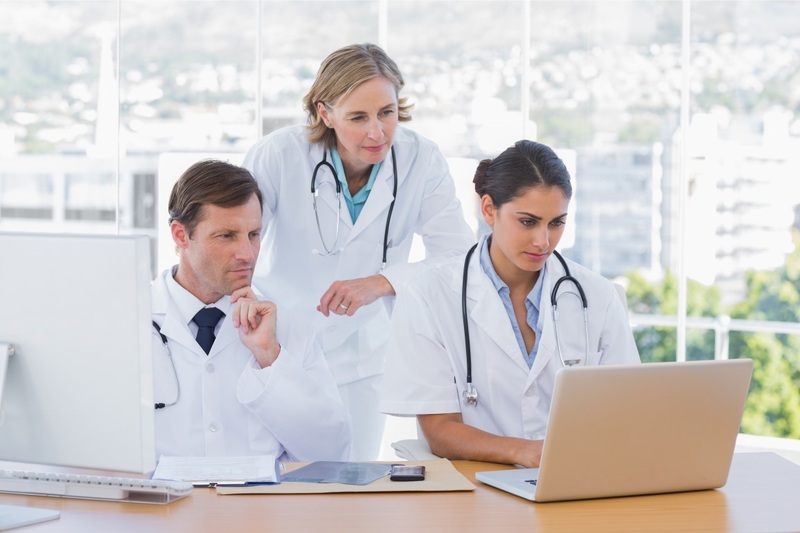 The Guardian Telemedicine module provides an efficient method of communication for all parties involved in the care of a patient: providers, specialists, labs, care managers and the patients themselves. 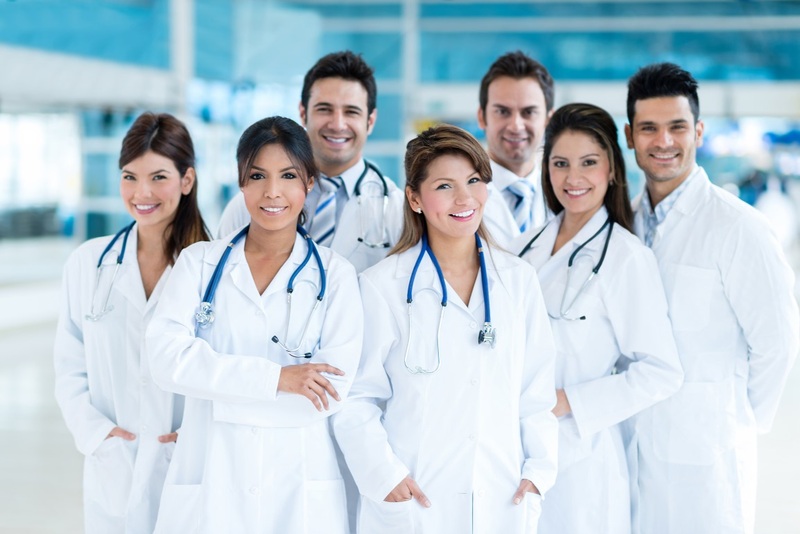 Guardian is a private company that provides a comprehensive and cost effective solution for care coordination management to a broad spectrum of healthcare entities. Our platform offer best in class solutions to empower healthcare professionals looking to transform patient care. Our patient-centric Clinical Command Center provides highly trained Care Managers with the ability to communicate real-time with patients as well as other healthcare providers and entities involved in their patients’ care. This truly integrated communication model provides the patients’ Primary Care Physician with the ability to oversee and effectively manage the overall healthcare of their patient, allowing them to focus on areas of potential intervention to keep their patients as healthy as possible.